On set of Dr Terror’s House of Horrors (1965)! 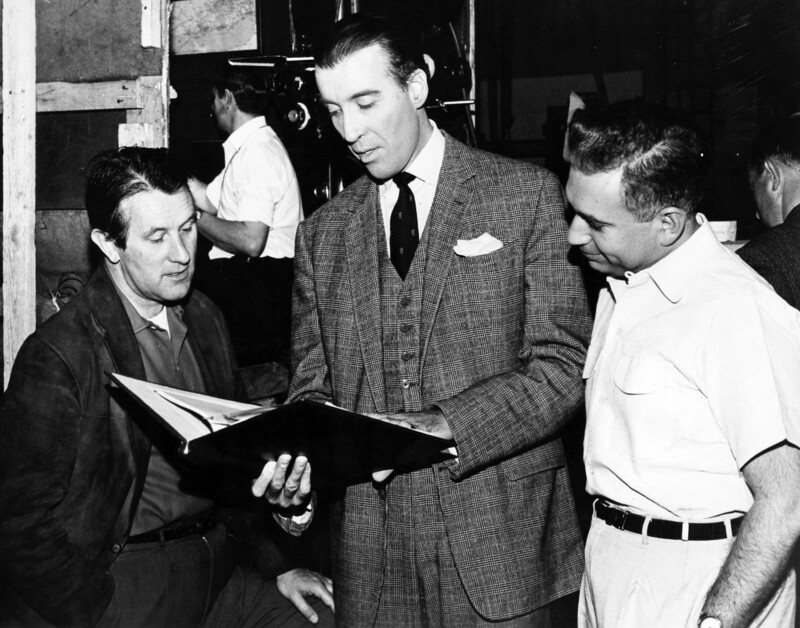 (Left to right) Director Freddie Francis, actor Christopher Lee, and producer Milton Subotsky going over the script during the shooting of the film Dr Terror’s House of Horrors (1965). Unknown photographer. Posted on November 25, 2013 November 22, 2013 Categories novemberTags Christopher Lee, Dr. Terror's House of Horrors, Milton SubotskyLeave a comment on On set of Dr Terror’s House of Horrors (1965)!